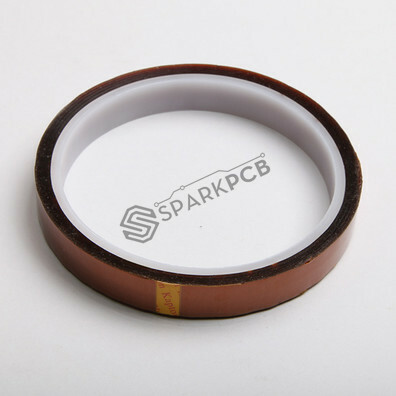 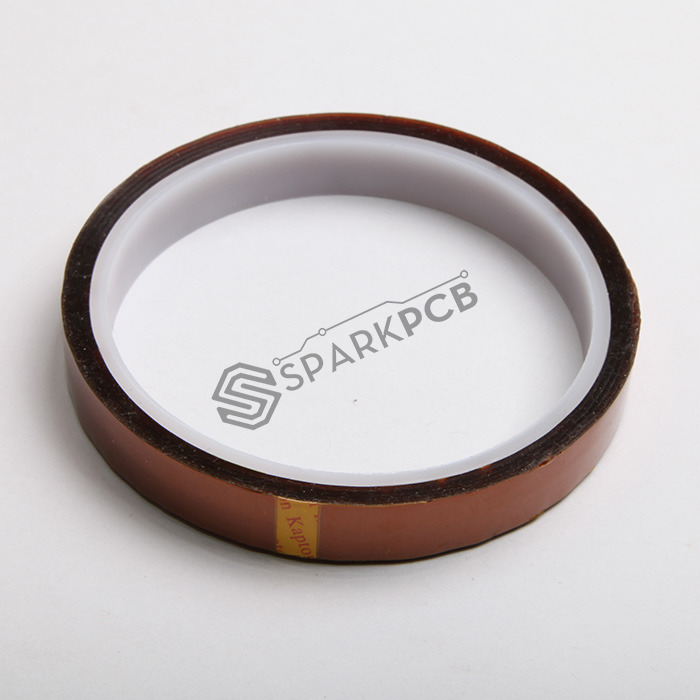 The 12mm High Temperature Heat Resistant Kapton Tape. 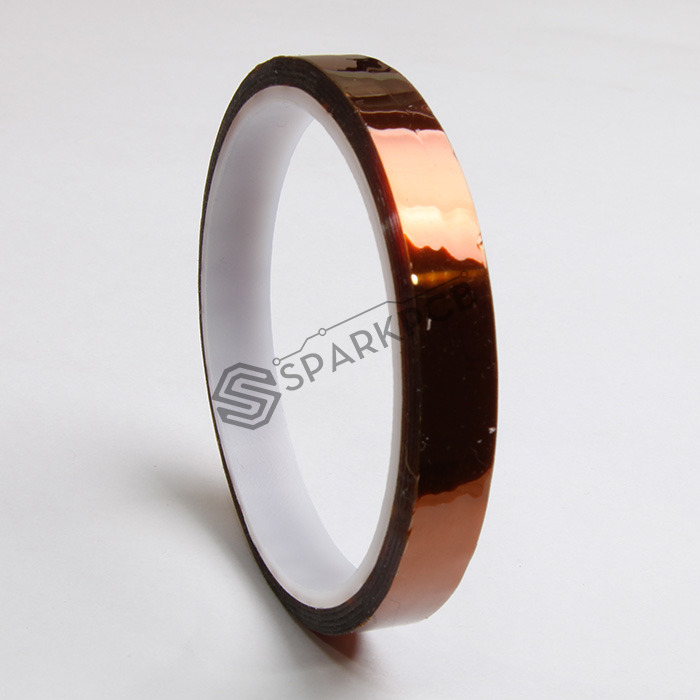 Polyimide Tape is ideally suited for high temperature, continuous operating conditions in masking or securing applications. 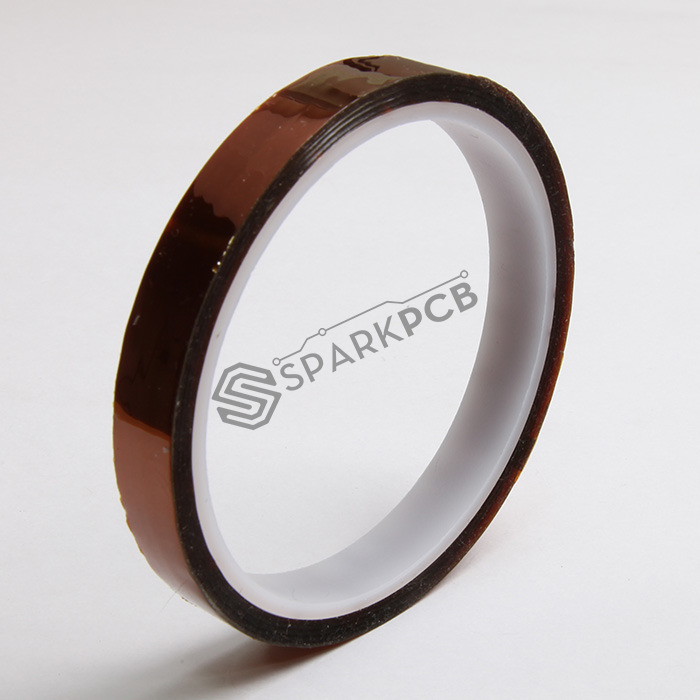 Polyimide is highly chemical resistant and performs well over a vast range of temperatures.